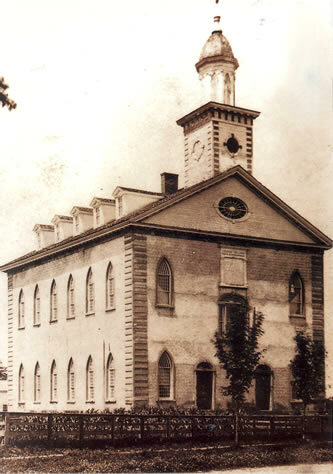 The Green Hymnal contains wonderful hymns, some written during the restoration, some written after the great trek west. 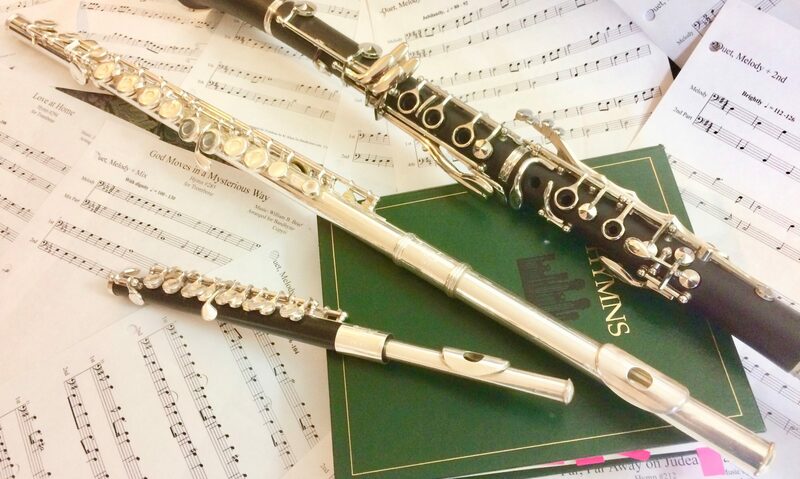 Many of the hymns are very old. 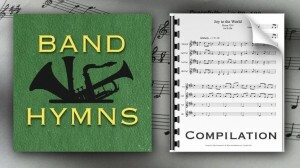 This compilation of hymns represent some of the good, old hymns. 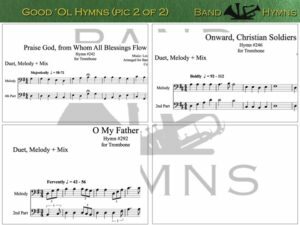 This digital download of duets consists of 7 hymns transposed from the green LDS Hymnal for your instrument. 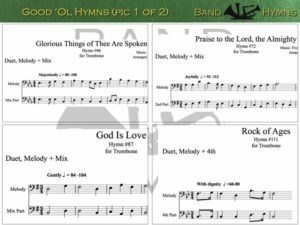 The download format is a PDF of 8 pages (one hymn per page plus a cover page).